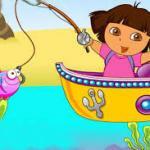 Dora Spring Atv is a Racing game you can play online free at friv4school! 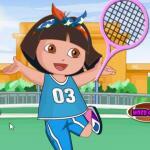 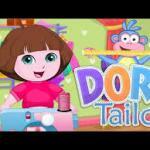 Dora Spring Atv: Dora is a very interesting little girl, she is still small and she likes doing all kind of activities. 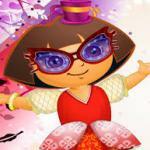 This time, it is spring time and it is very nice outside with tree and flower blooming. 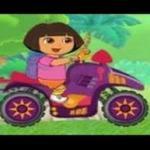 Dora loves being outside and she decided to take her ATV to a drive. 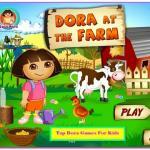 Collect stars on the road to reveal and play the game with dora friends.